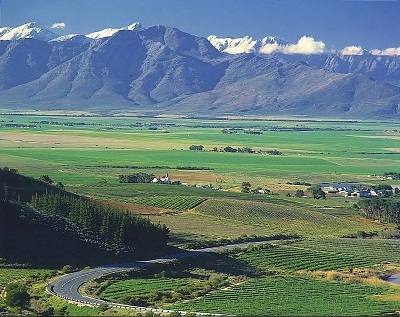 Riebeek Valley is situated on the foothills of the Kasteelberg mountain, about a 30 minute drive from Porterville. The village of Riebeek Wes was established in 1858 along with its sister town Riebeek Kasteel. Both are named in honour of the first Dutch Governor of the Cape, Commander Jan van Riebeeck. The Valley is known for both its wines and olive growing. The Riebeek Valley by Riebeek Valley Tourism.